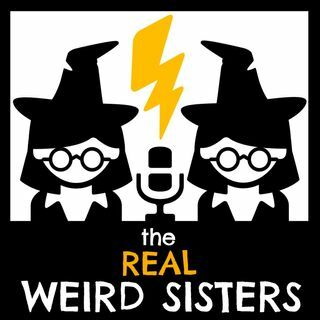 In this crossover episode, Alice and Martha are joined by special guest Tim Ahlin (@ShutUpTim) to recast Harry Potter with characters from the Shrek universe. This is episode is definitely real weird, so just go with it! Be aware that the show may contain spoilers from both the Shrek series and the Harry Potter series. Please subscribe to our show! Book club episodes are released every Monday.